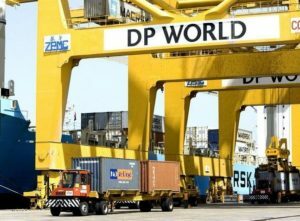 P & O Maritime Ukraine, a subsidiary of DP World Group, a provider of tugboat services, has announced the start of operations at the Odesa seaport, the company has said on its Facebook page. The letter on the start of the operations was sent to acting Head of the Ukrainian Sea Ports Authority Raivis Veckagans and thee Odesa branch of the authority. “Odesa is the third Ukrainian port after Yuzhny and Chornomorsk, in which a representative of the world’s largest operator will work. 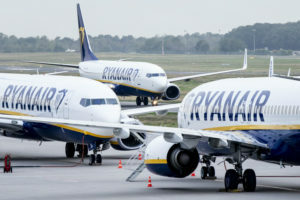 For work in Odesa, contracts with leading global shipping companies have been concluded,” the company said. “I am sure that the port, ship owners, terminals and the towing market as a whole will benefit from our cooperation,” P & O Maritime Ukraine CEO Mykhailo Sokolov said. As reported, in January 2018, P & O Maritime, a fully owned subsidiary of DP World Group, received control over LB Shipping company and started providing tugboat services at the Yuzhny port. 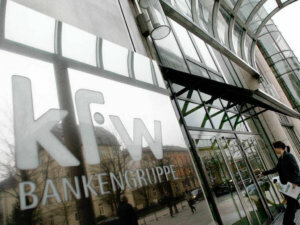 The co-investor of the deal was SD Capital investment company belonged to Andriy Stavnitser and Filip Hrushko. In July 2018, P & O Maritime Ukraine began to provide services at the port of Chornomorsk. S-Engineering LLC production company (Odesa) at the end of February signed a licensing agreement with AEG Power Solutions, which will provide it with the exclusive right to manufacture solar converters using AEG PS technology. According to the website of S-Engineering, converters with a capacity of up to 1,000 kVA will be produced at its Odesa factory under the SEMAG brand, created by the Metropoliya group of companies and SE Group International. At present, converters, which are the main component of solar plants, are not produced in Ukraine. 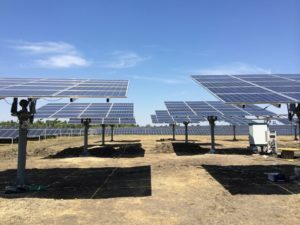 “The equipment produced by under the AEG PS technology in Ukraine will have a sufficient share of local production to receive the U-1 certificate confirming the Ukrainian origin of the goods,” Oleksandr Semeniuh, the director for solar energy projects at S-Engineering LLC, said. Vice President for Business and New Markets Development at AEG Power Solutions Jorg Liedloff said that in future the company has big plans to expand the product line that is manufactured using its technology in Ukraine. Metropoliya provides engineering services of a full cycle in the energy sector. SE Group International, headed by S-Engineering, manufactures switchboard equipment certified under European standards. AEG Power Solutions is the leading global supplier of power supply systems and solutions. 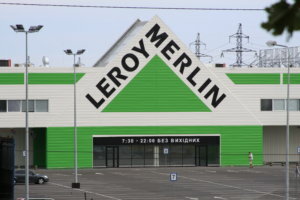 Leroy Merlin Ukraine LLC (Kyiv), developing the DIY hypermarket chain of the French brand Leroy Merlin in the country, in spring 2019 plans to open a first hypermarket outside Kyiv – in the Riviera shopping and entertainment center in Odesa. The retailer wrote on its Facebook page that the company is looking for employees to work in the Leroy Merlin hypermarket in Odesa, which will be opened soon. The fifth hypermarket of the Leroy Merlin chain in Ukraine (four operating in Kyiv) will be located in the Riviera shopping and entertainment center in Odesa, Senior Marketing Advisor at Riviera mall Yan Shkuro told Interfax-Ukraine. “The opening of Leroy Merlin is scheduled for early spring. There is no the exact date. The total area of the premises is 10,500 square meters, without a greenhouse. Active construction of residential complexes is seen near the mall. There are over 60 residential complexes, and demand on construction materials is high,” Shkuro said. Leroy Merlin Ukraine LLC was registered in 2008. As of October 31, 2017 the company had four Leroy Merlin stores in Kyiv.